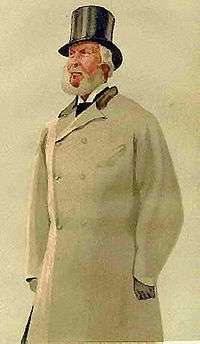 Stereotypically, overcoats used by the army tended to be single-breasted, while navies often used double-breasted overcoats. 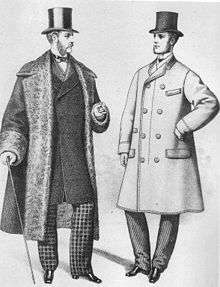 Overcoats continued to be used as battle dress until the mid-1940s and 1950s, when they were deemed impractical. However, in colder countries, such as the former USSR, they continue to be issued and used. 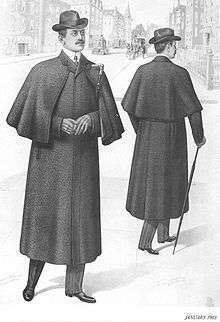 When more efficient clothing and synthetic fibres became readily available, the overcoat began to be phased out even there. 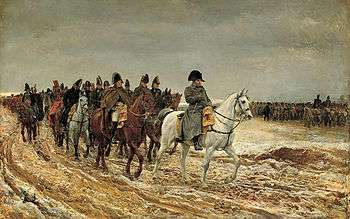 When a 2008–2011 attempt to introduce military uniforms made of warm synthetic fibers was made in Russia, it resulted in many soldiers getting frostbite and pneumonia.